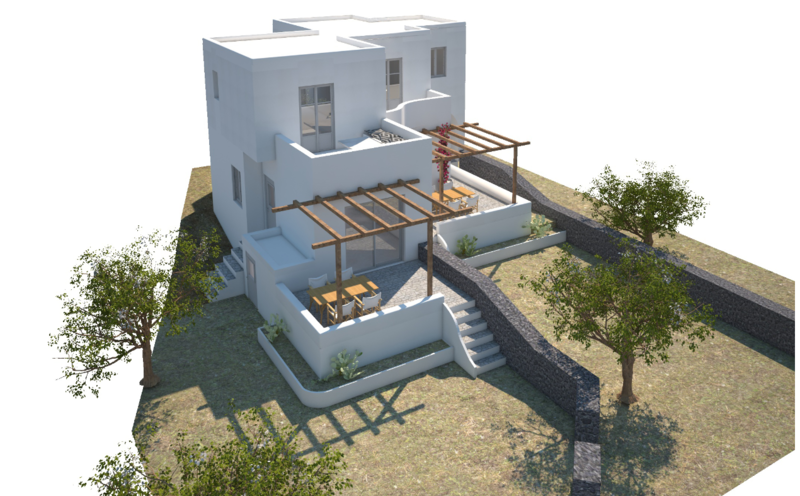 In first line of sea within a magnificent project, 2 houses are for sale. 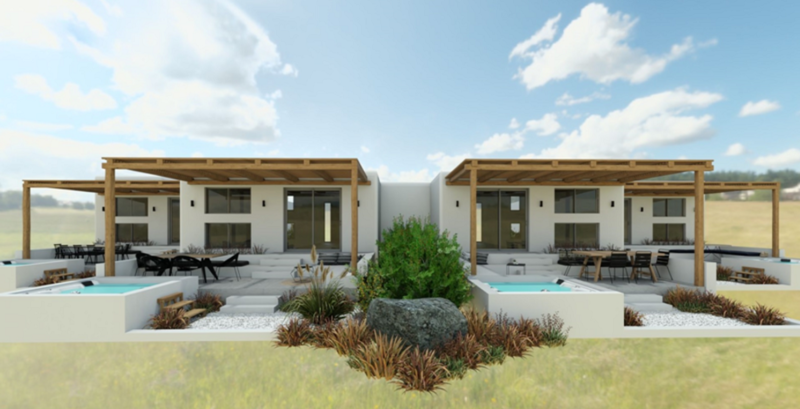 These two connected houses have private access to the beach. 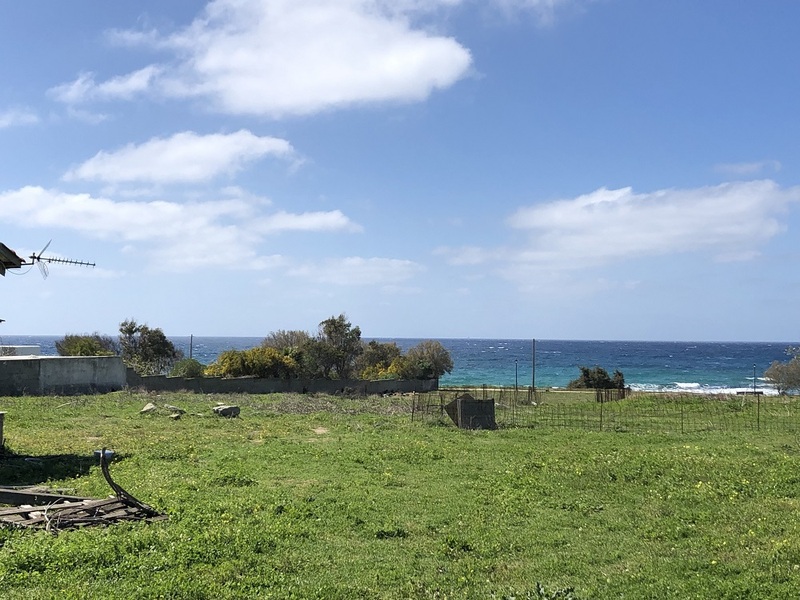 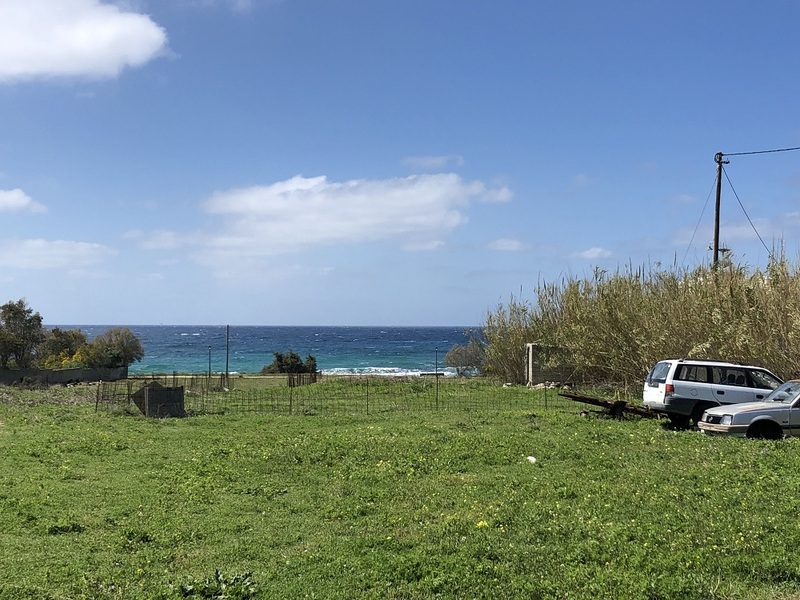 This is a rare opportunity for a house facing the beach. 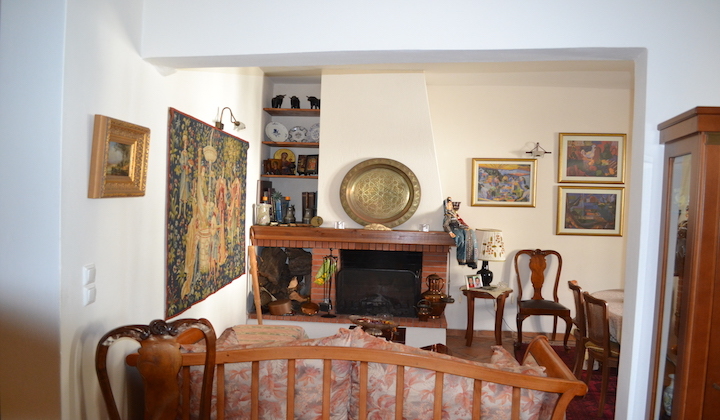 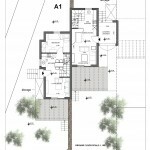 House A1 – 62.70 square meters. 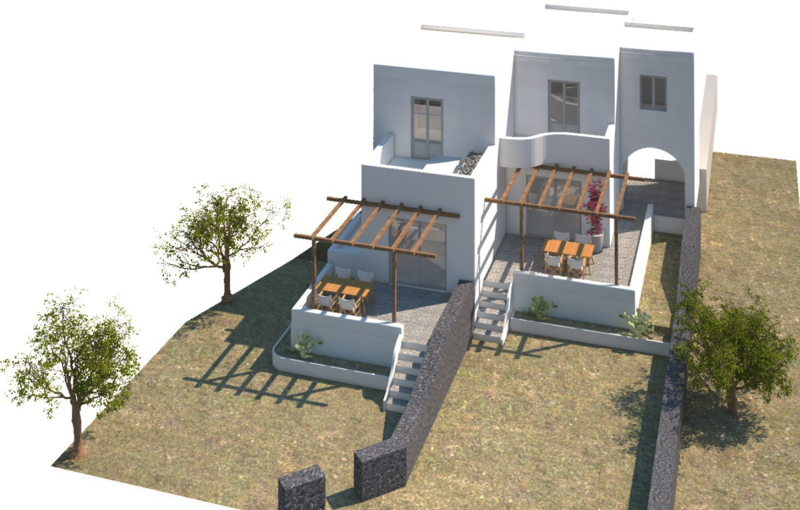 Ground floor with a nice living room kitchen and a small bedroom plus a bathroom with toilet and shower. 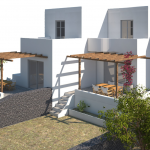 Beautiful garden with pergola and private access to the beach. 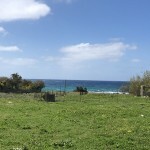 Behind the house a parking space. 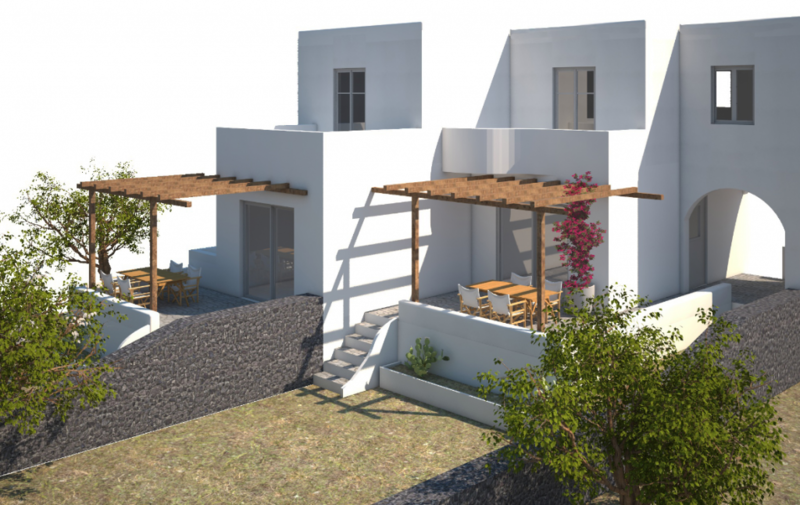 First level with a bedroom with bathroom and a large balcony overlooking the Aegean Sea. 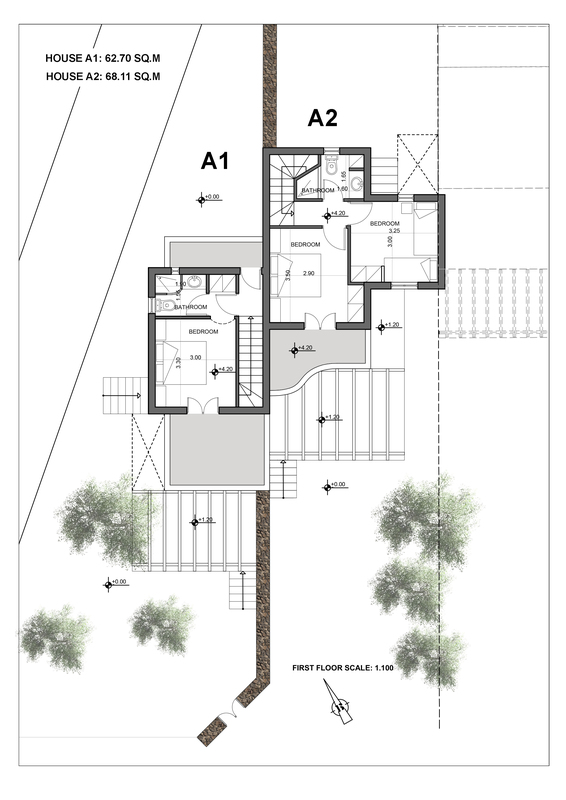 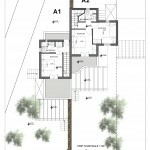 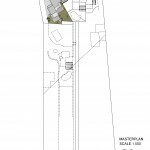 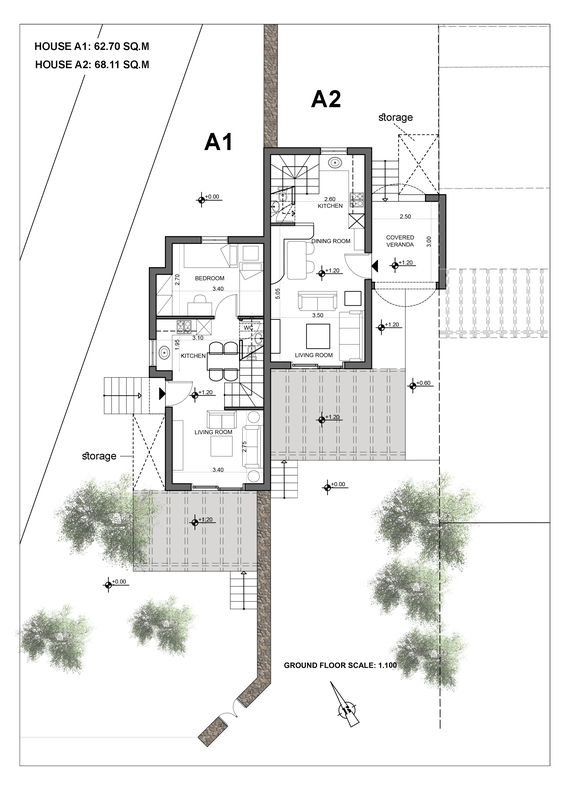 House A2 – 68.11 square meters. 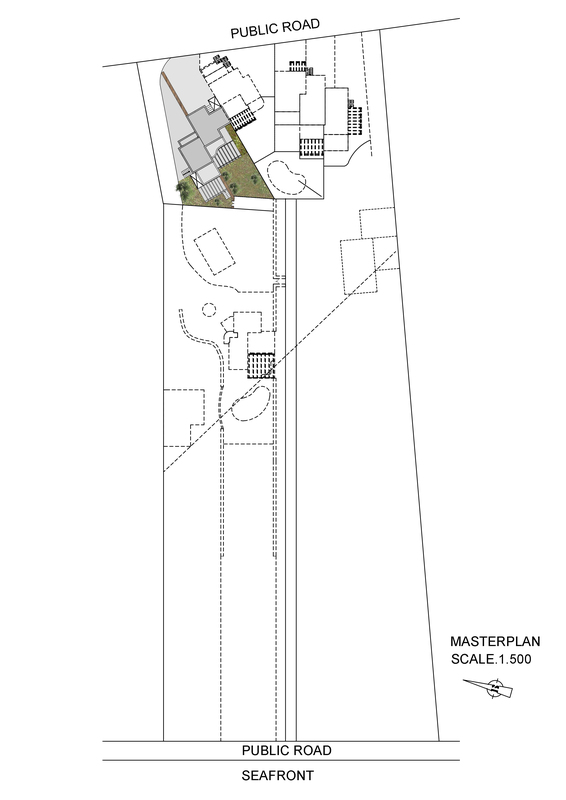 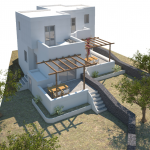 Ground floor with a large kitchen lounge overlooking the gardens with pergola and covered veranda plus a toilet. 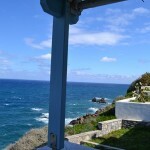 Beautiful garden with pergola and private access to the beach. 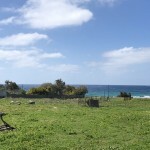 Behind the house a parking space. 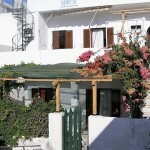 First level with two bedrooms with a bathroom and a beautiful balcony overlooking the Aegean Sea. 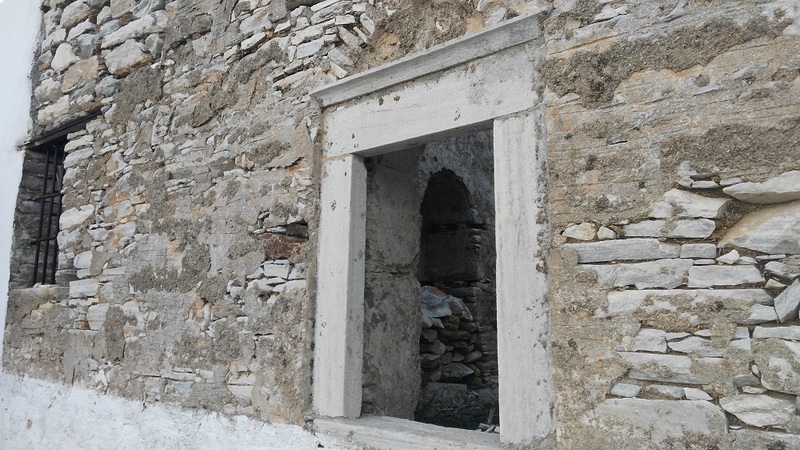 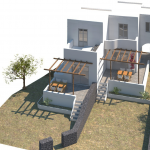 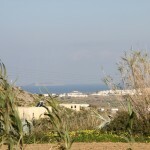 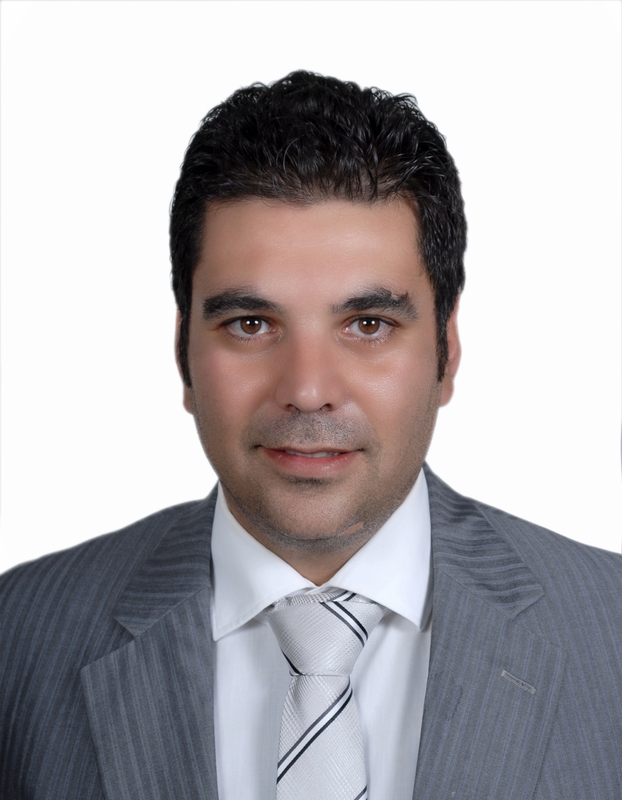 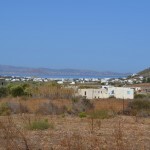 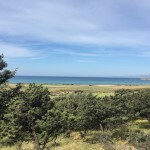 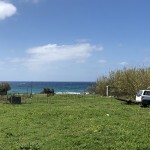 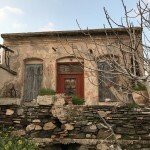 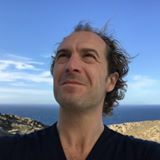 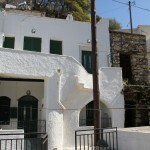 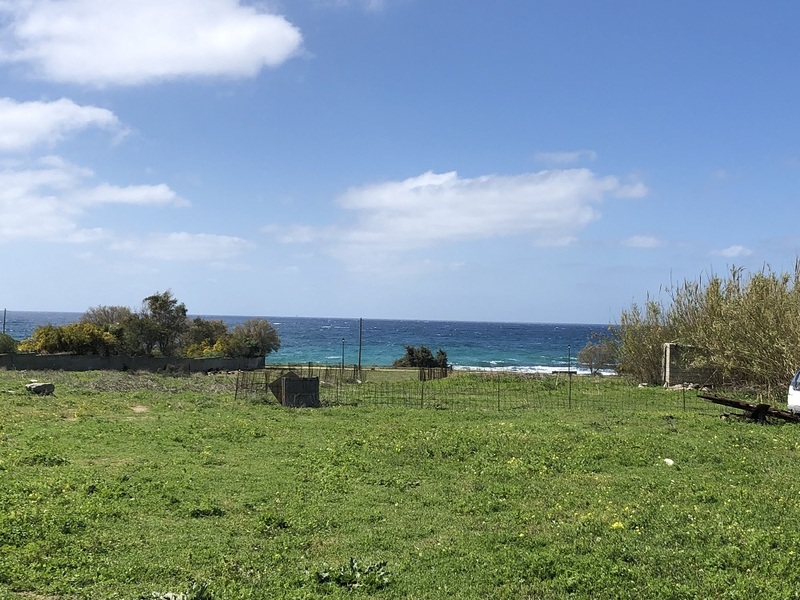 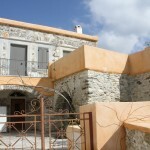 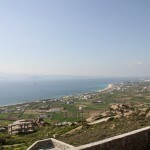 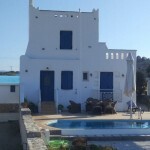 Real Naxos – Real Estate Agency – Houses facing the sea.